We are a family owned business. With 25+ years experience we can create the kitchen, bathroom, laundry or cabinets of your dreams. Insurance repairs are a large amount of our work so no job is too big or too small. 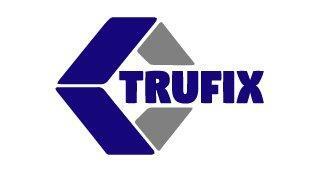 We use the highest quality materials and products, Australian approved. 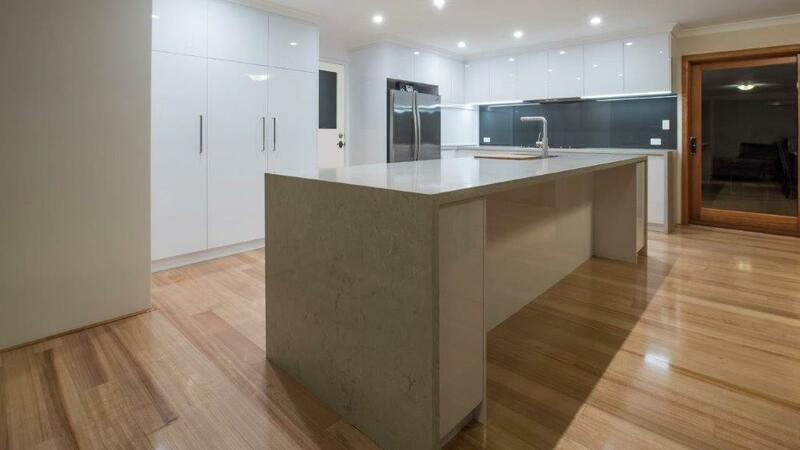 Choose from stone, timber or laminated benchtops. Doors range from pre-finished board, vinyl wrap, painted, laser edge or solid timber giving you your unique style. 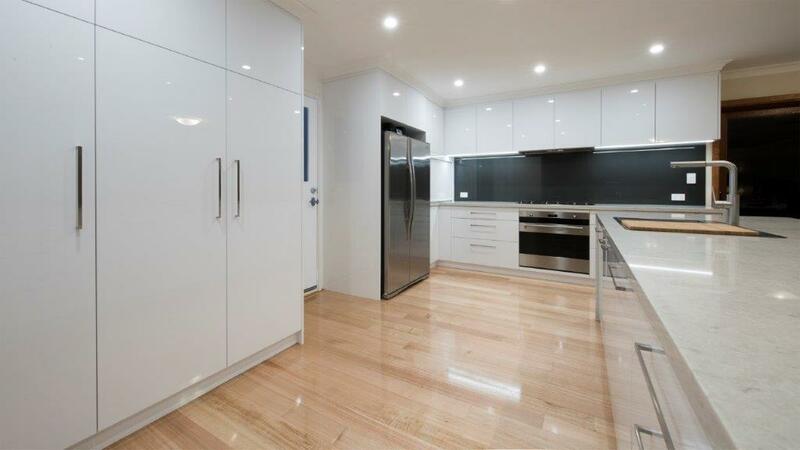 We have a team of trades which we work closely together includes plumber, electrician, tiler, plasterer, ceiling fixer, floorer and painter to get the job done without the hassle.